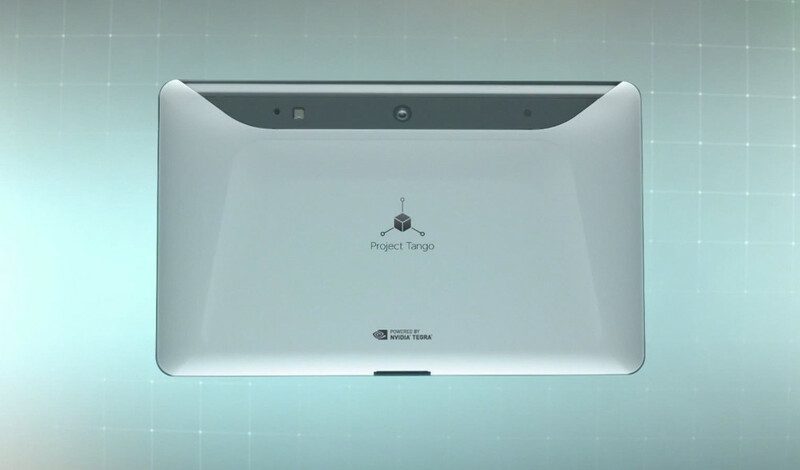 The original Project Tango device (which was a phone) used advanced cameras and sensors to 3D map environments in real time. The benefits include opportunities for 3D gaming environments or helping the visually impaired or even something as practical as helping place furniture in your house in a virtual environment to see how it looks and if it will fit. 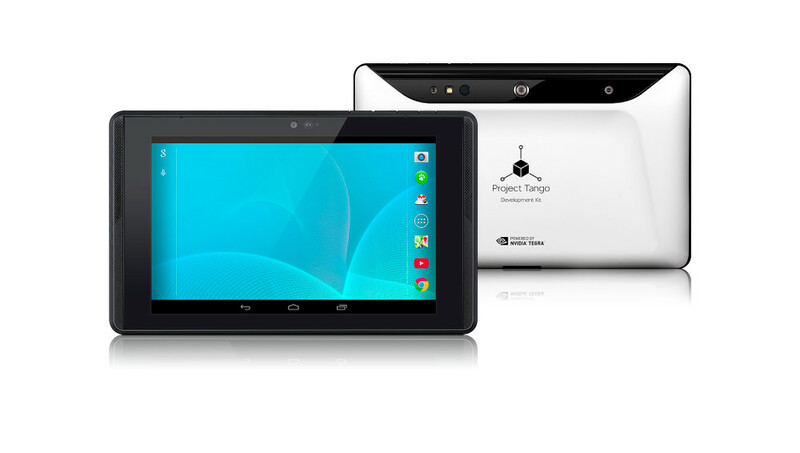 The phone was the only the beginning, though, as Google has unwrapped a tablet development kit for Project Tango. 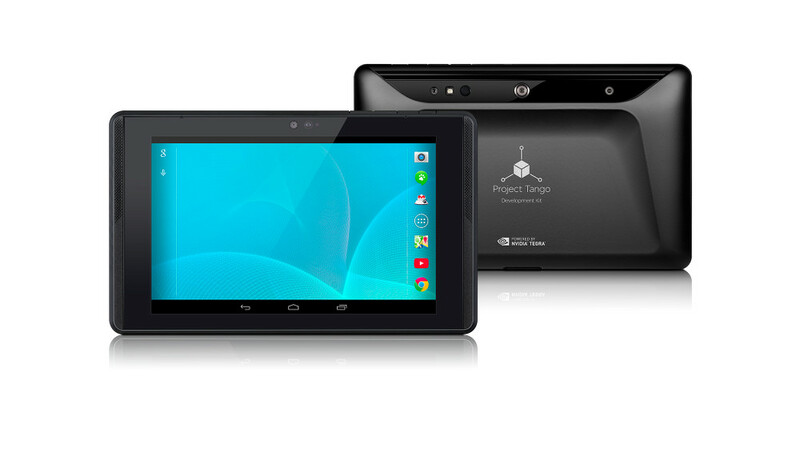 The tablet development kit is powered by an NVIDIA Tegra K1 processor and 4GB RAM. It also has 128GB of storage, 4MP rear camera coupled with a motion tracking camera, integrated depth sensor, a 120-degree front camera, and of course, runs Android. Keep in mind that this kit was created for serious developers who are interested in the future of mobile 3D sensing. If you fit that description, you can sign-up today to get more information. To learn more about the NVIDIA Tegra K1 integration, check out this post. Motorola's Punit Soni Posts Screenshot From Motorola Device With 1080p Resolution?